A solid character choice at the beginning of a scene is a gift to everyone. Once that decision is made in improv, the actor can discover other aspects of their character that are in line with what is already known in the moment. With scripted characters, actors are usually given a significant amount of background details about their role – even if it’s just a starting point. 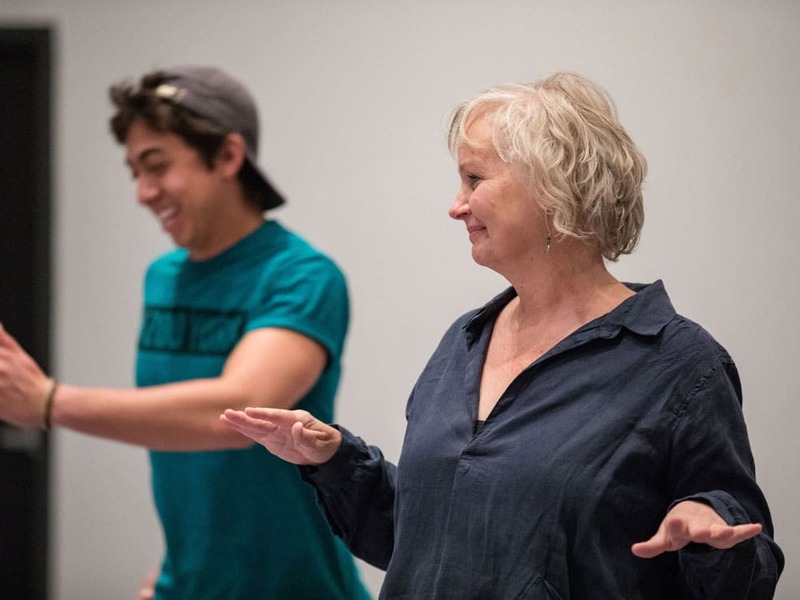 This class will help you create and develop earnest, real-life characters on the fly and from a script and build skills to develop dynamic relationships between them. Students will have a chance to bring in and develop scripted characters they are currently interested in, or working on for a production. 8 student minimum, 14 maximum.